Hello There! Welcome to Nemerulez' Blog: HAPPY NEW YEAR! 2018! I welcome you all to an awesome year! One thing should be on your mind always, "You are meant to succeed"! So, do not let any situation you are presently in tell you otherwise! Say to yourself right now, "I am meant to succeed"! Nothing less! Believe that! Even though right now you do not have a clue about how to get on with achieving a successful 2018, don't look far! Ask GOD to help you. Remember, commit your ways to HIM and HE will make your path straight! Cheers to a successful 2018! 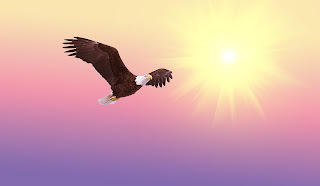 Let's soar!